One of the most frustrating challenge businesses face is having to deal with multiple applications and systems needed to handle every aspect of the business: data management, order and service management, marketing – then you also need to have your accounting and invoicing system set-up and working with all these other systems. This is an even bigger challenge with small and medium businesses as, even if you can find applications that cover all aspects of your business, the price can easily become an issue. 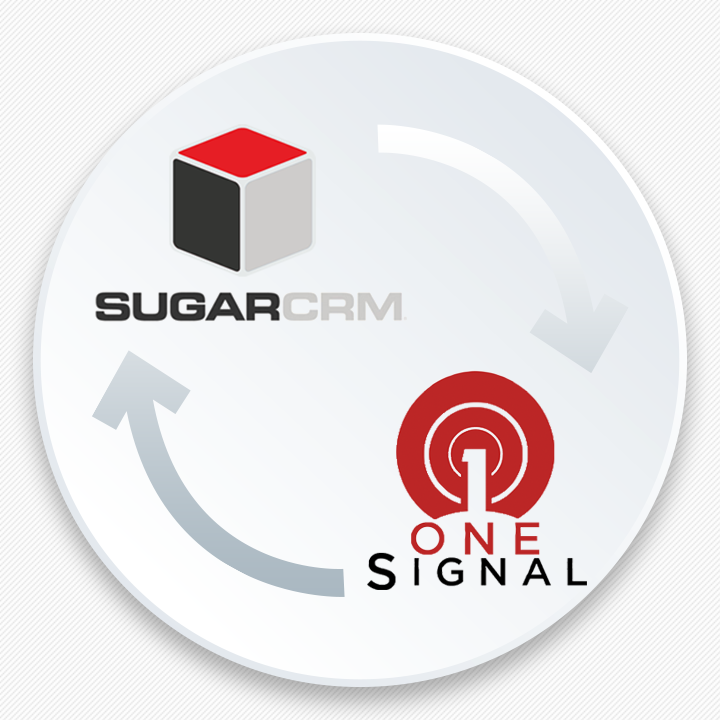 1CRM already offers comprehensive Order Management features. It includes a Product Catalog, plus the ability to create Quotations, Sales Orders and Invoices using products from the Catalog. Incoming Payments may be received and allocated against invoices, and the system can produce PDF documents for Quotes, Sales Orders, Invoices, Receipts, and Statements. Purchase Orders may also be created, and Outgoing Payments recorded against them. 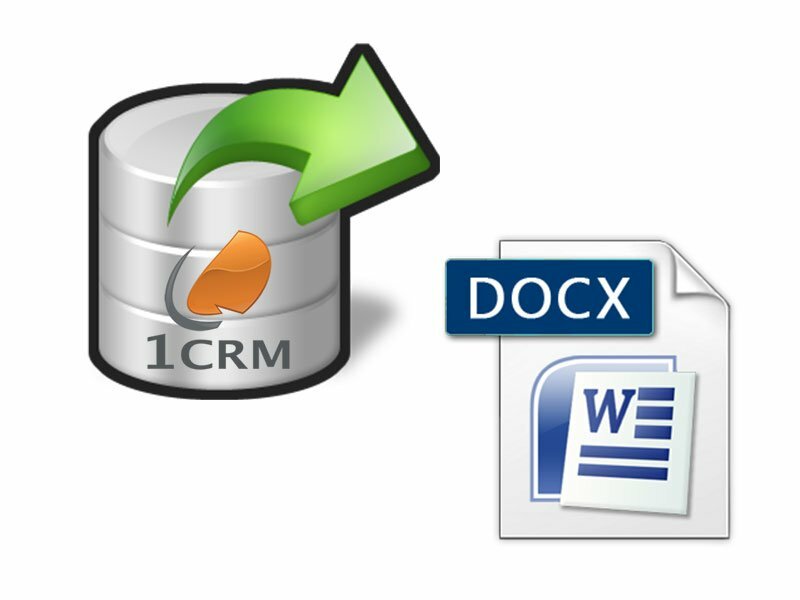 Now, you can fully integrate your financial data with QuickBooks using the 1CRM Finance module. This will synchronize your Accounts (company list in QuickBooks), the Product Catalog (item list in QB), Invoices, Received Payments and AR balances, Quotes (estimates in QB), currencies and taxes within 1CRM with the QuickBooks Accounting system. You can even sync Suppliers, Bills, Outgoing Payments and AP balances. 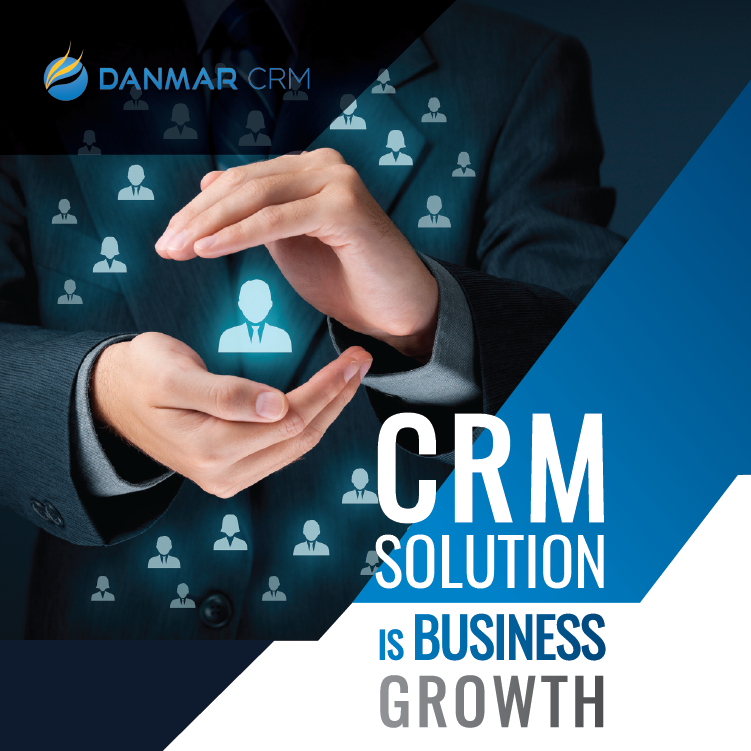 Most importantly, the 1CRM system seamlessly blends all these capabilities into an intuitive and friendly interface.